Santa would have a hard time delivering holiday gifts all over the world without the help of FedEx's trusted employees. 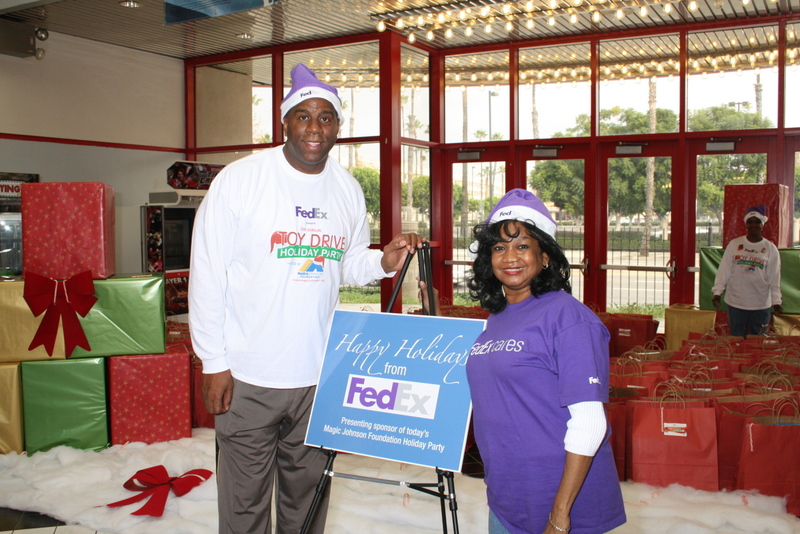 When it’s holiday season, the team at FedEx truly becomes Santa’s helpers. Last year alone they shipped over 700 million packages between Thanksgiving and Christmas! FedEx first reached out to us many years ago to help them brand their truck drivers for the holidays. Naturally, we partnered together to develop a completely custom Santa hat in their iconic purple. These custom cut-and-sew hats are produced exactly to FedEx’s specifications and deliver every year just in time for the holidays. 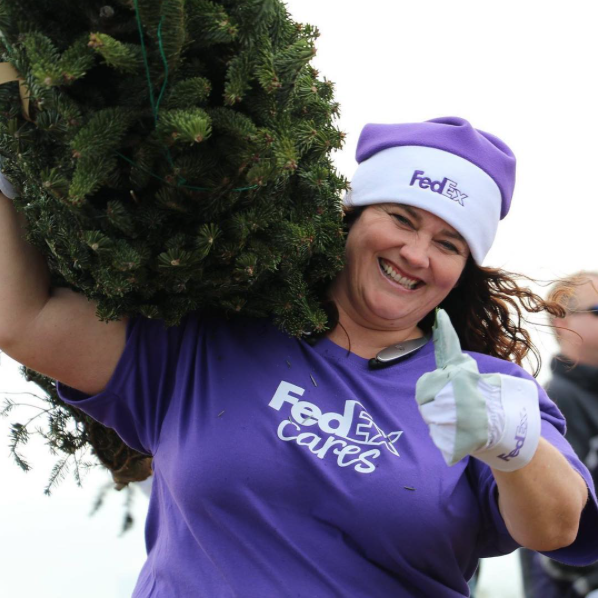 FedEx employees not only wear the hats to deliver holiday packages, but also during community service events throughout the winter season to increase brand visibility and spread cheer. "Signet truly understands the FedEx brand, and brings creativity and peace of mind to our team."